Yipee! It’s Fun Friday again which means, time to chime in on a topic with my fellow members of The Society of YA Storytellers. This Fun Friday topic is Frozen Reads and we’re posting our top 5 recommendations for reads to curl up with on these frozen winter days. And in honor of Of Sun & Moon‘s #1 placing in two sub-categories of free Kindle reads on Amazon, most of these reads (all but one) are also free. Here’s a few I’ve read lately and enjoyed. 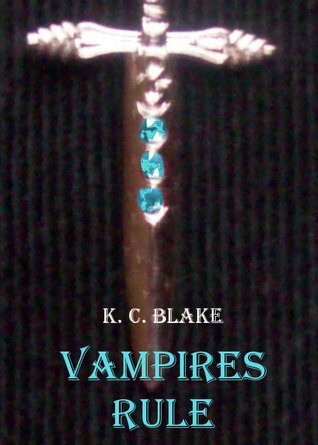 Currently The Society’s book of the month, Vampires Rule is a truly original story of a vampire as he deals with the consequences of suddenly becoming human again all while pursuing the affections of a vampire slayer and finding the werewolf who killed his parents. It’s a great time to read VR because this month you have an unique chance to discuss the book with the actual author on The Society’s Book Club on Goodreads. This one was recommended to me by my mother which is high praise as the only other books she’s ever recommended were Harry Potter and the Sorcerer’s Stone and Twilight. This one gets under your skin as a harrowing dystopian tale of a guarded girl surviving the zombie apocalypse and the desperate (and demented) tactics of other humans left behind. 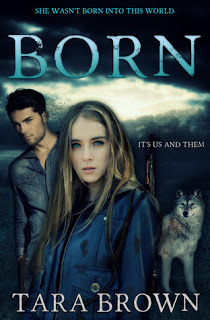 Unlike other zombie books I’ve read, this one’s unique because it deals with maturity issues for a teen girl that’s been alone since she was a child. No one was there to tell her about bras, menstrual cycles, or even the birds and the bees. She has to figure it out while fighting for her life. 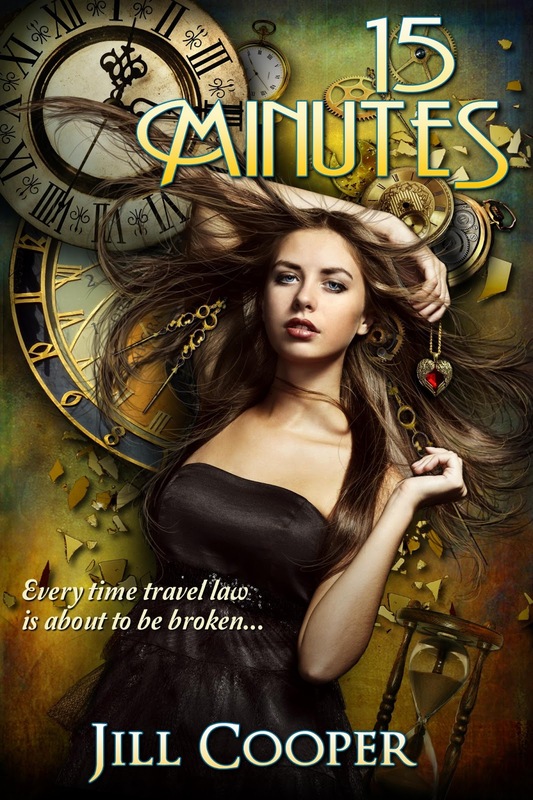 Okay, I’m a sucker for time travel books, and this one has a really cool premise. In the future, time travel is possible, but it’s highly restricted. You can only stay in the past for fifteen minutes. When a girl with the best of intentions travels back to save her mother, secrets unravel and change her life in ways she never would have imagined. Put your seat belt on, this one’s got a lot of twists and turns. Currently $2.99 on Amazon. 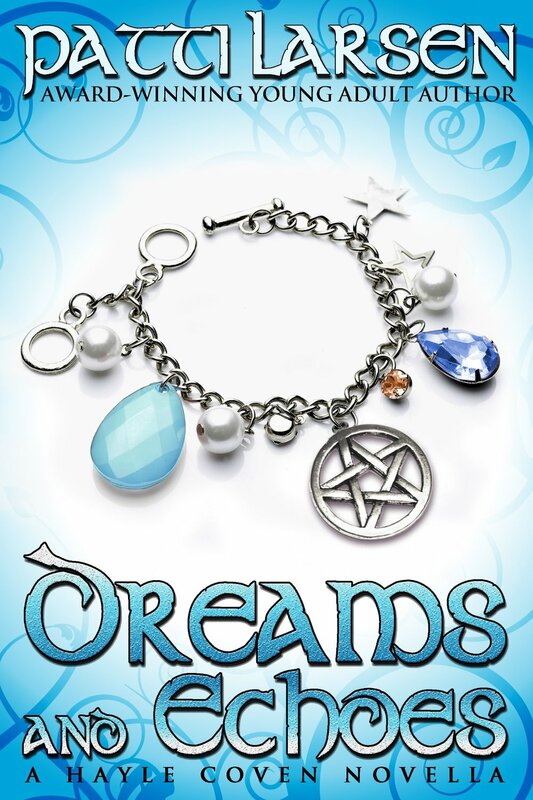 This one is a novella prequel to Larsen’s popular Hayle Coven series. No, ‘series’ isn’t the right word. 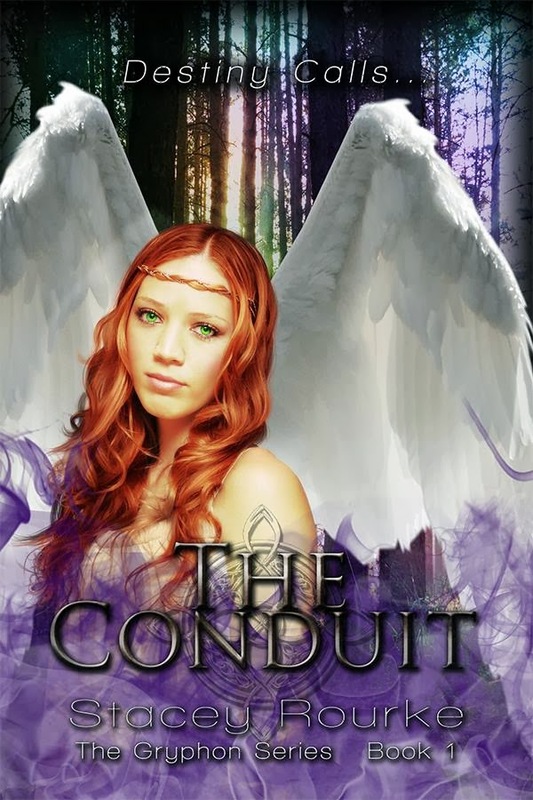 There are so many Hayle Coven novels and spin-offs that I think it’s safe to say the Larsen’s built a UNIVERSE, one that’s completely and wonderfully addictive. Sydlynn wants to be normal which proves extremely difficult considering that her mother is a powerful witch and her father is a demon. The thing I love most is no matter how fantasy-driven her world is, Sydlynn’s reactions are so much like a real teenager. For every ounce of impatience and disobedience, there’s a pound of loyalty and compassion. One thing is for certain…crazy things happen and no matter how hard she tries, Syd’s right in the middle of it.